Antonio "Tony" Centore, 90, of Johnston, passed away peacefully at home on Saturday, September 8, 2018 surrounded by his loving family. He was the husband of the late Mildred (Dambruch) Centore and father of the late Timothy Centore. Born in Providence, he was the son of the late Pasquale and Elizabeth (Perrotti) Centore. Mr. Centore began his coaching career in 1946 at Central High School immediately after graduating from Central. 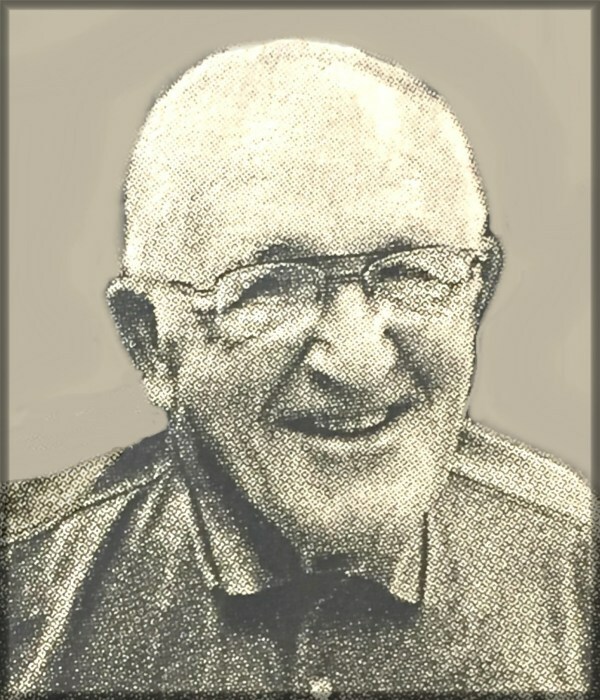 His coaching career lasted for sixty-seven years from 1946-2013. During those sixty-seven years he spent most of his career at Cranston East High School (1957-1972) and Johnston High School (1973-2002). After serving as an assistant coach for sixteen years at Cranston East he then became an assistant coach at Johnston High School in 1973. In 1979, he became its’ Head Coach where he served in that capacity until 2002. Upon his retirement from Johnston, he returned to coach at Cranston East to become an assistant coach to his son. Mr. Centore has been recognized by numerous organizations for his contribution to the game of football. He was a member RI High School Football Coaches Association’s Hall of Fame, The Providence Gridiron Hall Of Fame, The RI Football Foundation Hall of Fame, The Johnston High School Athletic Hall of Fame and The Italian American Hall of Fame. In 2006 he received The Bill Cawley Award for Sportsmanship from Words Unlimited and In 2007 he was awarded the Jack Martin Sportsmanship Award from the Rhode Island Football Officials Association. Mr. Centore was a graduate of Providence College class of 1951, and went on to earn his Master’s Degree, and Certificate of Advanced Graduate Study from Brown University. He was a history teacher and guidance counselor at Cranston East from 1957-2010 and a Veteran of The Korean War. He is survived by his three children, Gerald Centore, Catherine Boutin and Thomas Centore; and three grandchildren, Kaitlyn Boutin, Matthew Centore and Jason Salvatore. He was the brother of the late John Centore, Louise Simonson and Rose Centore. He was the brother in law to Dale Simonson, Madeline Centore, and Edward and Joan Dambruch. Relatives and friends are invited to attend a Mass of Christian Burial on Thursday, September 13, 2018 at 10 a.m. in St. George Maronite Catholic Church, 1493 Cranston St., Cranston. Burial will be private. Visitation will be held Wednesday from 4 – 7 p.m. in the MACERONI FUNERAL HOME, 1381 Smith St., North Providence. In lieu of flowers, donations in Mr. Centore’s memory may be made to: Cranston High School East Football Program, 899 Park Ave., Cranston, RI 02910.